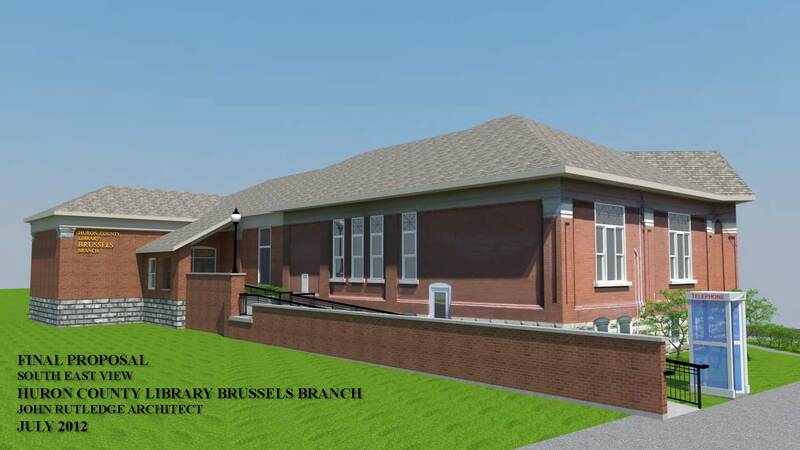 Check out the restoration plans for the beautiful Carnegie Library in Historic Downtown Brussels. Work expected to begin late summer 2012. A Carnegie library is a library built with money donated by Scottish-Amercian businessman and philanthropist Andrew Carnegie. 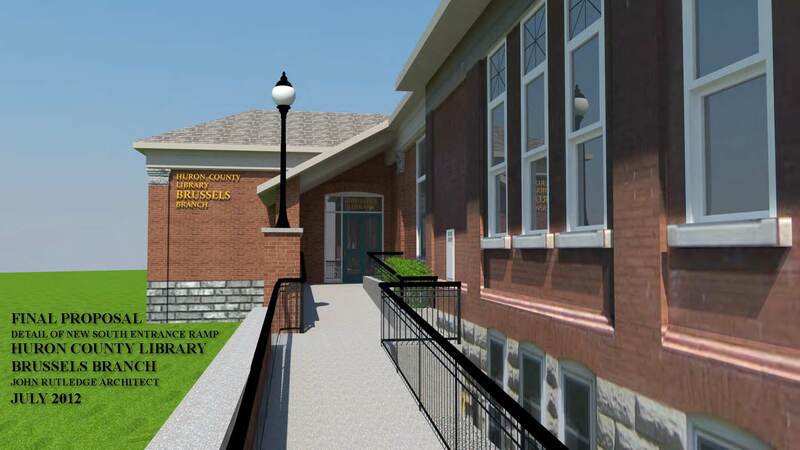 2,509 Carnegie libraries were built around the world between 1883 and 1929, including some belonging to public and university library systems. There were 125 built in Canada. 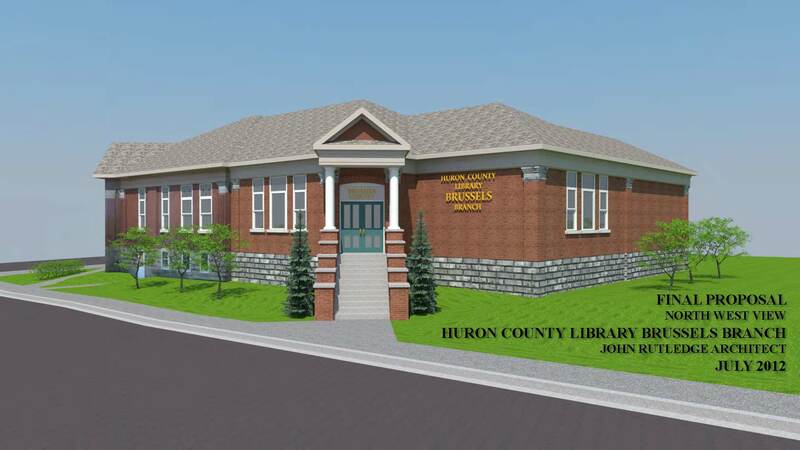 An interesting piece of trivia…..Carnegie’s right-hand man married a girl from Seaforth, Ontario, which may account for the reason there are so many Carnegie Libraries in our region. Take a moment and watch the enclosed video, The Joy of Books…..it’s a best seller! buy zoloft overnight delivery. buy zoloft prescription. no r x and free shipping buy zoloft online in the us zoloft without prescription from mexico . Although it change from person to person but you can find some common signs and symptoms. This entry was posted in Uncategorized on July 8, 2012 by Jan Hawley.